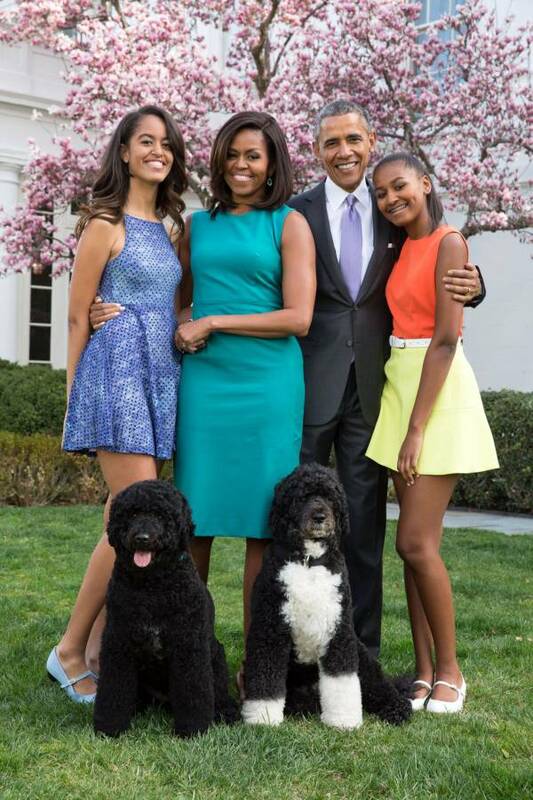 President Obama and his family released a pair of photos for Easter 2015. One snap is Barack and the Easter Bunny looking toward the Washington memorial and the second is POTUS with the First Lady and their daughters, Malia and Sasha. 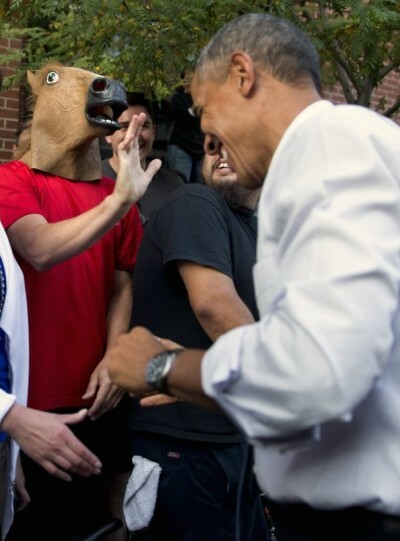 The Secret Service saw fit to allow a man in a horse mask to shake hands with the commander and chief.. It all went down while President Barack Obama was in Denver, Colorado Tuesday night where he got up close and personal with a man donning a horse head mask. 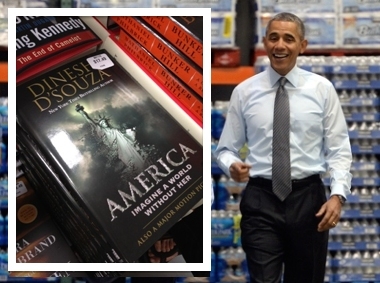 D’Souza’s book is a strong rebuttal of the progressive ideology behind President Obama’s policies, which have been supported by Costco co-founder and director Jim Senegal, a major Democratic donor. 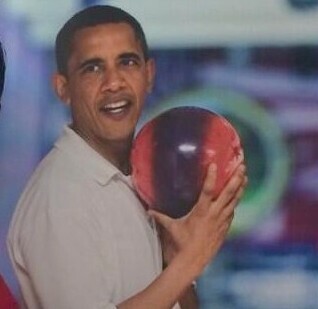 Dear Mr. President, That’s Unsanitary! 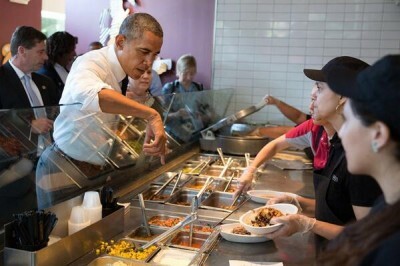 President Obama disregarding the sneeze guard at a Chipotle restaurant. 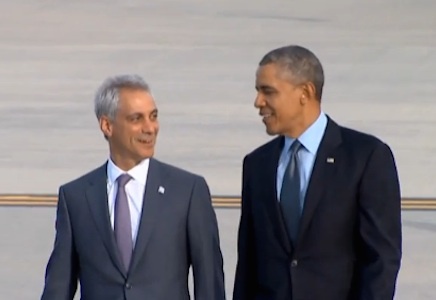 Rahm Emanuel meeting Obama at the airport in Chicago after the president landed in Air Force One. There’s a Thin Lizzy and a Frank Sinatra song in here somewhere.. 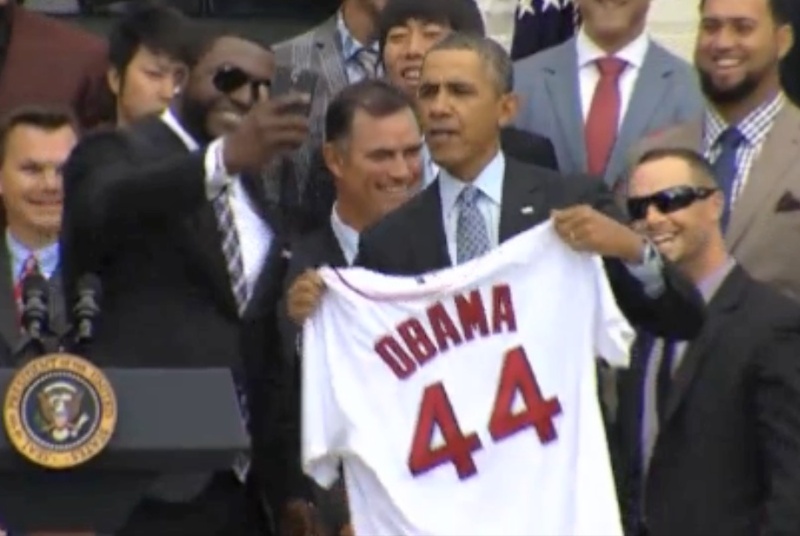 Check out President Obama playing ball with ASIMO, or Advanced Step in Innovative Mobility! 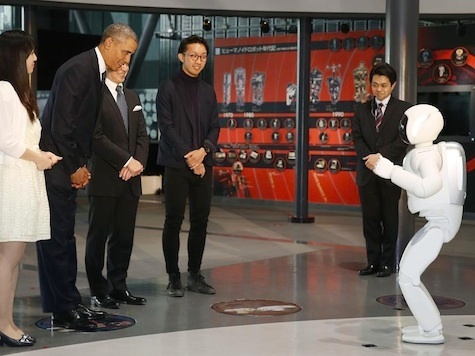 Obama and the robot even shared a bow, which some viewed as inappropriate, not for the robot but for Obama. “How about that, that was pretty impressive,” Obama said as he marveled the robot’s impressive ball handling skills..
Zach Galifianakis’ Funny or Die series Between Two Ferns will star Barack Obama in an episode filmed two weeks ago. The comedy is scheduled to be released early tomorrow morning. 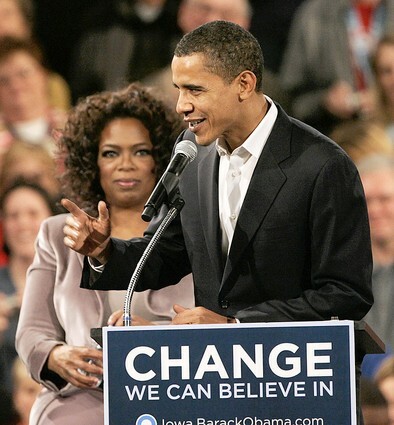 The interview was part of an ongoing attempt to promote Obama’s policies through fun, viral appearances. source.